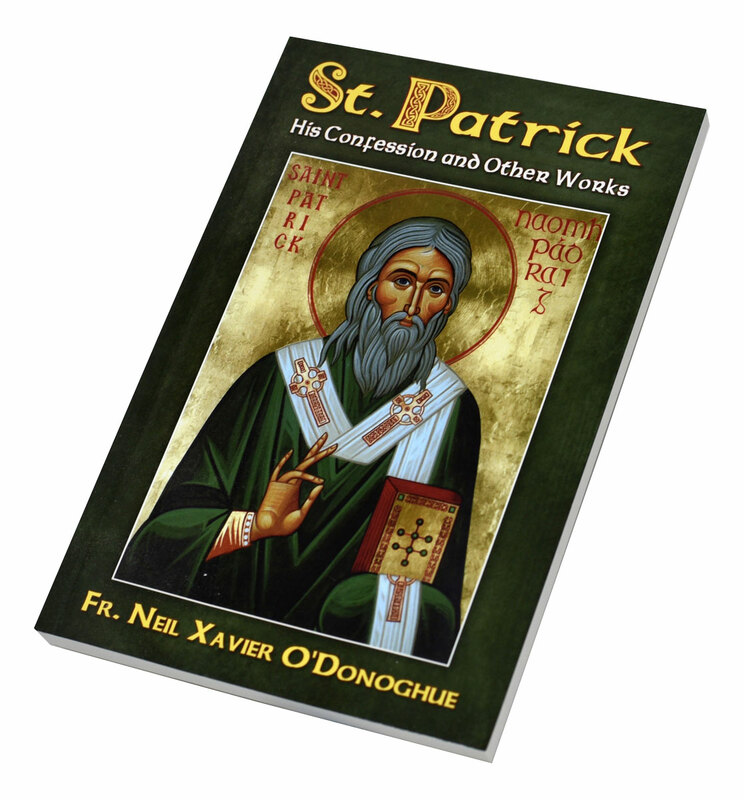 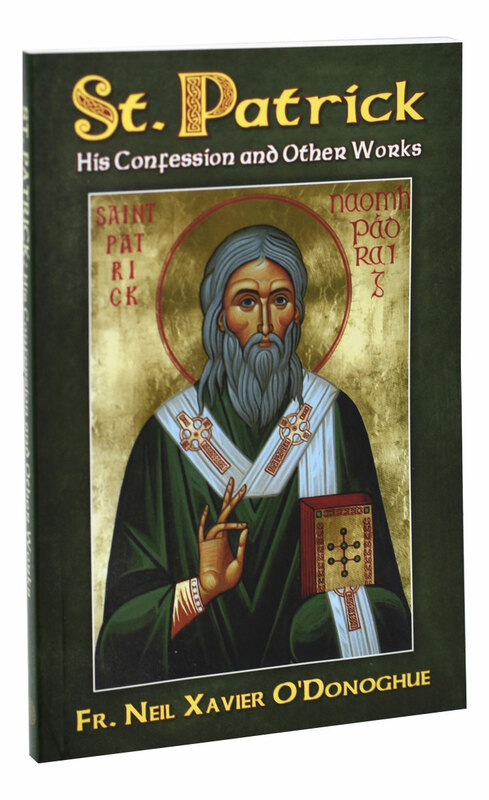 Translated by Father Neil Xavier O'Donoghue, St. Patrick: His Confession and Other Works from Catholic Book Publishing gives the reader an excellent perspective on this beloved Saint, making him even more relevant for modern times. 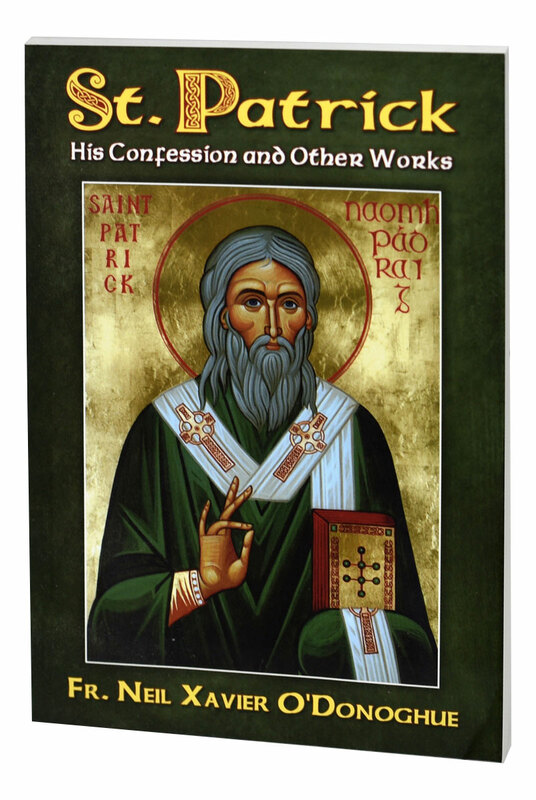 This book details two of the Saint's written works: Confession and Letter to Coroticus, providing a deeper understanding of the Saint who converted Ireland. 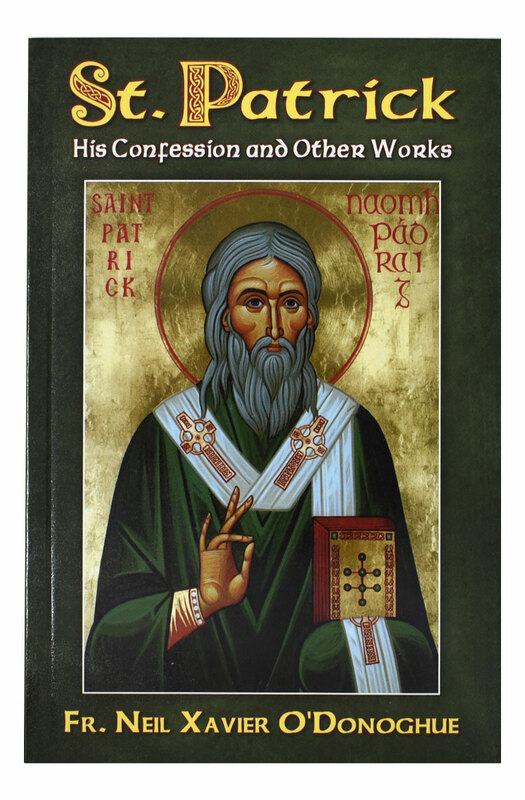 St. Patrick: His Confession and Other Works also provides the beautiful discourse by Pope John Paul II given in Drogheda, Ireland, and a newly composed Novena based on early Irish sources. 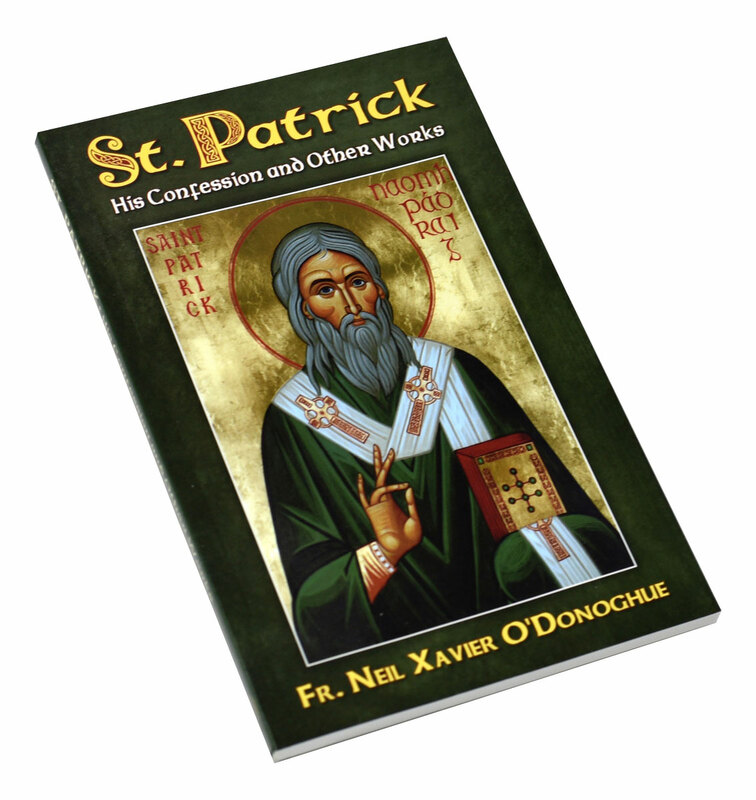 This 144-page book with an illustrated, flexible cover will leave the reader with a greater appreciation of this courageous Saint.